Watch live on Wednesday, March 9, 3:00-11:00pm PST on YouTube. 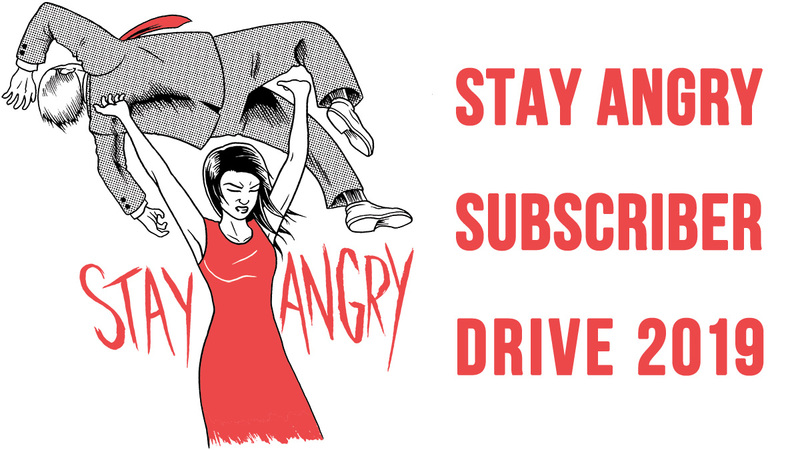 As you may have heard, we're currently in the middle of the 2016 Angry Asian Subscriber Drive, asking for your support to keep the work of this website going. A huge thank you goes to everyone who has contributed so far. For your help, you're getting this sweet limited edition "Stay Angry" t-shirt. So check it. 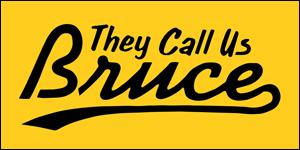 In celebration of the Subscriber Drive, we're hosting an online "telethon" of sorts. My pal Jenny Yang and I, along with a handful of special guests, will be hanging out and streaming live on YouTube in an attempt to encourage some generous giving. It's happening Wednesday, March 9 at 3:00-11:00 pm PST. It's going to be real chill. To be honest, I'm not entirely sure how we're going to fill up eight hours of telethon-ing. But it'll be a fun opportunity to pal around, interact and be in community. Technology! Hope to see you then. For further information about the Subscriber Drive, go here.